Have you always been looking for a single security solution for all your internet-connected devices? Well, today, we are going to recommend a security solution that is 100% compatible with your home network and works for all your digital devices. We are talking about none other than Bitdefender Box 2. Following the footsteps from its first version, this single security solution is back with its new and much-improved version. Let’s find out all about this security solution. Bitdefender Box is a smart home network security hub protecting an infinite number of internet-connected devices from the virus, malware, stolen passwords, spying, identity theft, and what not. Sometimes it’s difficult to even believe that such a tiny device can hold so much power that it actually keeps all our digital devices in the safe zone. While we’re talking about protection, let us tell you that the protection doesn’t stop at your house. Even when you’re outside of your house, going for a walk, shopping, business meeting, or traveling in any part of the world, this security solution keeps your devices secure whether you’re using your mobile network or connecting to the public Wi-Fi network. 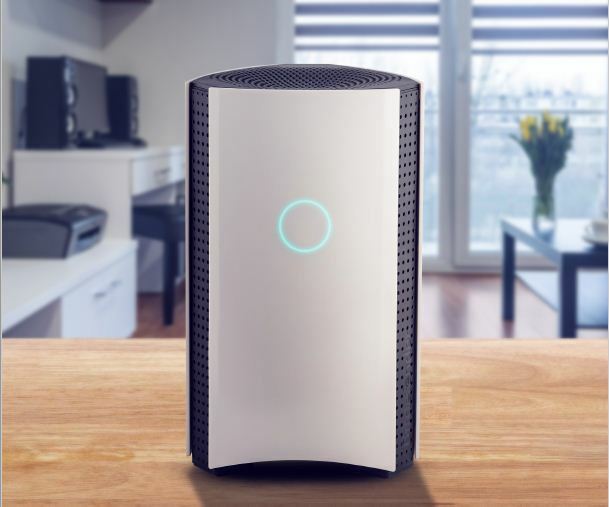 The Bitdefender Box works just like an appliance – a hardware security appliance to be precise. It can work with an ISP provider router, with a personal router or simply as a router if required. In fact, the new Box is a highly improved version of Bitdefender’s award-winning IoT protection. As already mentioned, it provides protection to traditional operating systems such as Windows, Mac OS, and Android. Apart from the operating systems, it also incorporates protection for iOS devices, smart TV’s, Kindle’s, gaming consoles, smart thermostats, or any other device that can be connected to the internet. You control it all from your computer dashboard or the easy-to-use mobile app. You can control this security appliance either from your computer dashboard or its easy-to-use mobile app. How to Setup the Bitdefender Box 2? Typically, the Bitdefender Box comes in a well-designed, protective box. Once you lift the cardboard sleeve of the box and then open the solid lid, you will be amazed to see that everything is neatly packed inside the box. There’s a simple cream and black colored triangular block shaped router packed inside the box along with a power adapter and an Ethernet cable. The router has an impressive design and would not look out of the place when kept inside your house. There’s a quick start guide that helps you with getting started with the setup process which is not complicated at all. Before you go ahead and begin the setup, you need to make sure that you have an uninterrupted internet connection and your router credentials are at hand. First of all, install the Bitdefender Central app on your smartphone. Keep in mind that there’s no desktop version of this security solution. Once the app is installed, open it to begin the configuration of the Bitdefender Box. The third step requires you to log in to your Bitdefender Central account. You can use your existing Bitdefender Central account or create a new one by using the sign-up option in case you haven’t already. After you’ve logged in to your account, tap More, Install protection and then Setup Bitdefender box. When you’ve reached the setup phase, you will come across the initial setup screen showing how to connect the box with the help of the power connector. Once the light starts spinning, consider the process has been completed. Now, you will go ahead and connect to the Bitdefender box wireless network from the app or by manually going to the settings page of your device and choosing Wireless & Networks. In case you’re wondering about the password then you can find it on the back of the device. Now, the box needs to be connected to the internet. One end of the given ethernet cable will be connected to the WAN port of the box while the other end to one of the LAN ports on your ISP Modem. Once you are done with the step, the initial configuration of the box is completed. The subscription will get activated, enabling you to download and install the Bitdefender products included in the Bitdefender Total Security package. On tapping Setup Network Security, you will be asked to choose the networking mode for setting up the box. It depends on the way your network is configured. It may be with your ISP router, an existing personal router or a standalone router. Once you’ve chosen the networking mode for configuration, the box is installed. As soon as it is installed, it will begin to detect the devices in the network. You can also make sure that your devices are protected by the box. To do that, open http://bitdefender-testing.com/phishing/ from your device connected to the network protected by BOX. In the browser as well as the Bitdefender Central app, you will come across a notification saying that the box has blocked access to it. As soon as the box detects the devices, it will start performing Vulnerability Assessment for them and will display the result of the scan via a notification. In fact, Bitdefender Box acts like a free IoT vulnerability scanner. Here’s what a Bitdefender Box 2 can do to protect your smart home and your family against any kind of cyber threat. This security appliance blocks all hazardous and malicious websites to protect against any online threat such as online fraud and phishing. This engine works best to identify and block any attempts made to exploit vulnerabilities present in your digital devices and networks. Bitdefender Box 2 offers advanced parental controls that help parents in keeping their children away from the online dangers. This box lets them manage daily internet time, set content filters by age categories or stop the usage of internet so that their children can spend more time with them. Features like detection of cyberbullying and online predators will soon be launched under the advanced parental controls category. As mentioned earlier, Bitdefender Box acts like an IoT vulnerability scanner that continuously scans, identifies and detects the network security threats. The Bitdefender Box instantly detects whenever a new device is connected to your network. 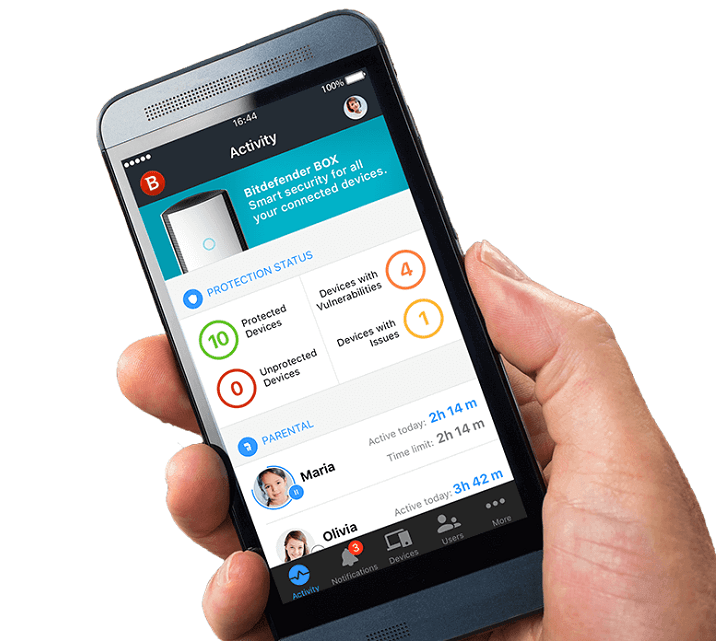 The box then sends an instant notification to your Bitdefender Central app, allowing you to take action and also control what device is permitted to do. Bitdefender Box knows how devices behave under normal conditions and is able to precisely identify, block and notify you of any malicious activity. With the help of the brute force protection technology, the Box does not let hackers take control over your devices. 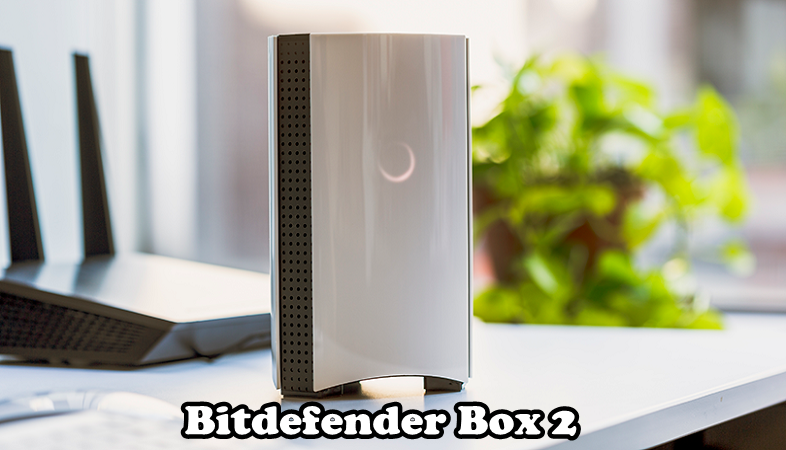 The Bitdefender Box 2 makes sure no sensitive data is sent without encryption. Whenever sensitive information such as credit card information, authentication information or location data is shared over a network without encryption, the Box will immediately identify and then block the attempt. Bitdefender Box 2 really meets our expectations and proves that it is one of the best cyber security apps out in the market. The box might take some time, experience, and knowledge to set up properly but once you get the hang of it, you will be able to do it with ease. The facility of getting help from a free installation service by the company comes as a relief. This service is helpful especially when you’re facing trouble while setting up the box. All in all, the box does an incredible job of protecting your smart home and your family from a bunch of cybersecurity threats. This security appliance has definitely got a nod from us.